UK wide retail copy and print offering for public use on a Pay as You Go system. No risk and free cancellation. We currently work with Post Offices, newsagents, off-licences and all sized businesses throughout the U.K. Covering The Midlands and The South with no third party funding. At Beresford Copier Supplies, we have over 20 years experience in supplying, servicing and maintaining photocopiers for public and business use. Our vast client portfolio ranges from the retail based Post Offices and newsagents, to the standard office based client in the finance, housing and general business sectors. We offer products from the leading suppliers of the photocopying and print industry including Samsung, Ricoh, Brother and Canon. The underlying premise of all of our retail schemes is to provide high quality reliable equipment that is guaranteed to increase the profit or efficiency of any organisation, without having to sign any long term, expensive or restrictive contract making us the U.K’s only no contract provider. All of our retail offerings work on a Pay As You Go system and maintenance, paper and toner is supplied free of charge. There are no cancellation charges and unsold copies are refunded in full. For more information visit the retail copy and print page. Our corporate offering provides the highest standard of equipment to any sized business on a low cost rental scheme with no third party funding. Visit the corporate copy and print page for more information or to get into contact. A public use photocopier is an essential part of any convenience or Post Office offering, as it guarantees regular footfall with customers returning for all their copying and printing needs. Customers expect photocopying and printing facilities in local stores and providing them gives you a competitive advantage in the local area, making your store the best place to meet demand. We offer free point of sale advertising and leafleting tailored to individual retail sites to increase awareness. 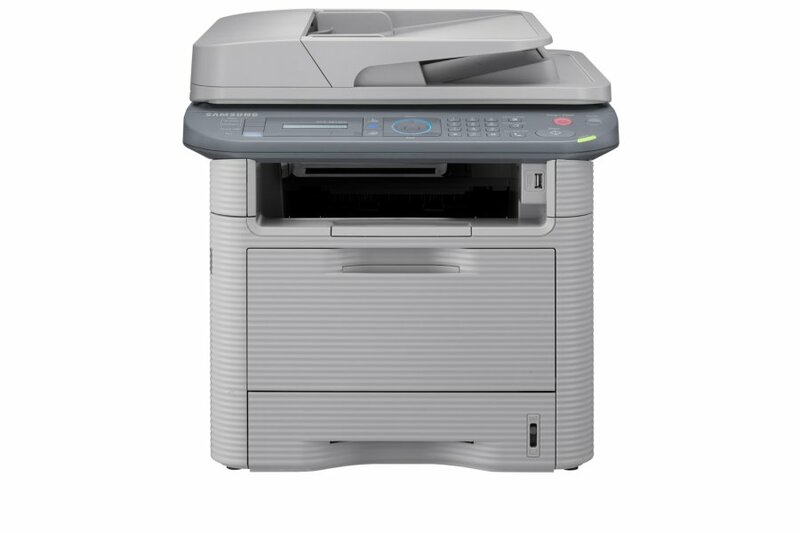 We offer a wide range of machines with different facilities including USB and Wireless printing. Customers in retail stores can print documents straight from their sticks or phones within seconds making the service seamless and smooth. We provide demos for all of the machines and equipment we install and offer continued support for all of our clients. All unsold copies are refunded making our retail copy and print offering completely risk free. There’s no hidden cancellation costs and no time limit on any copies refunded. Our flexible retail scheme works on a Pay As You Go system. Our cheapest initial outlay only requires £80 for the use of 1000 copies on a high quality machine; all on a sale or return basis. Once these copies have been sold on to the public for a profit you can buy the same again or buy more copies at a lower rate, with no timescale attached. Although we supply high quality machines from brands such as Samsung, Ricoh and Brother we understand that sometimes technology can go wrong. All servicing and maintenance is supplied free of charge with quick call out times. We also include all paper and toner with no added cost and next day delivery on most items if ordered before 11am.